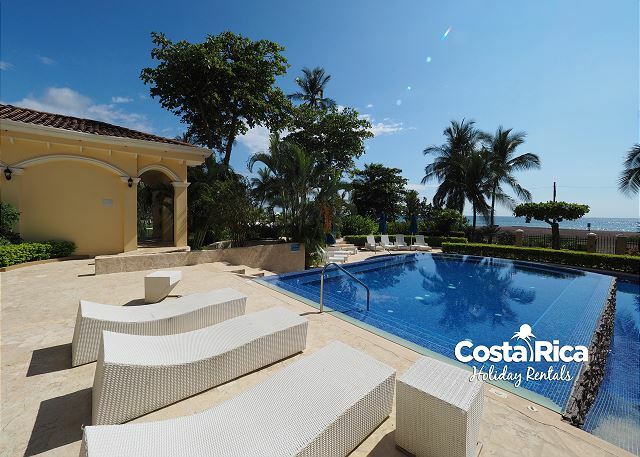 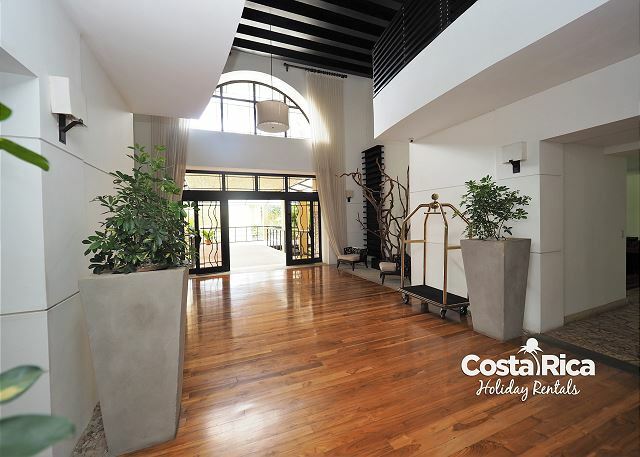 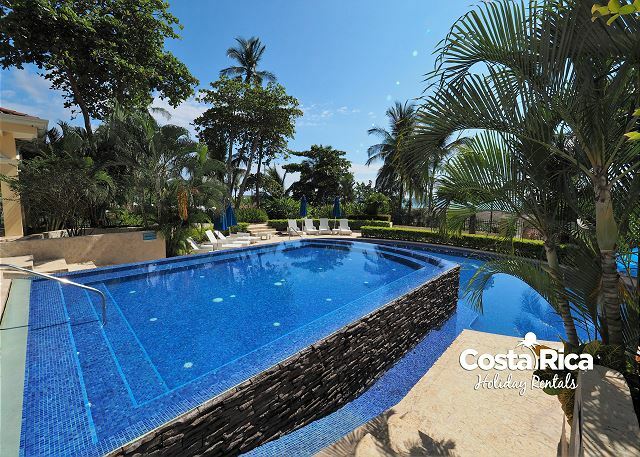 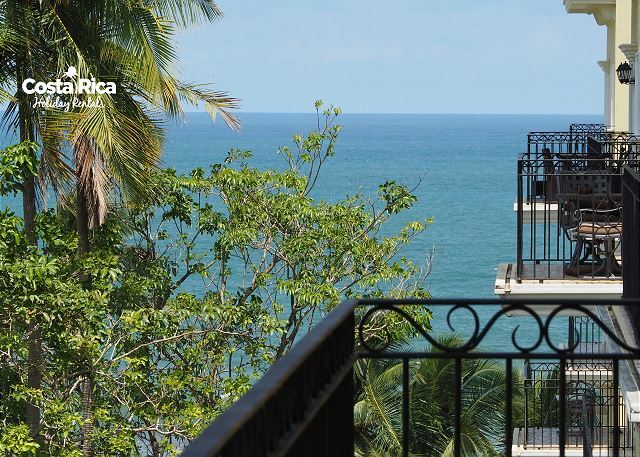 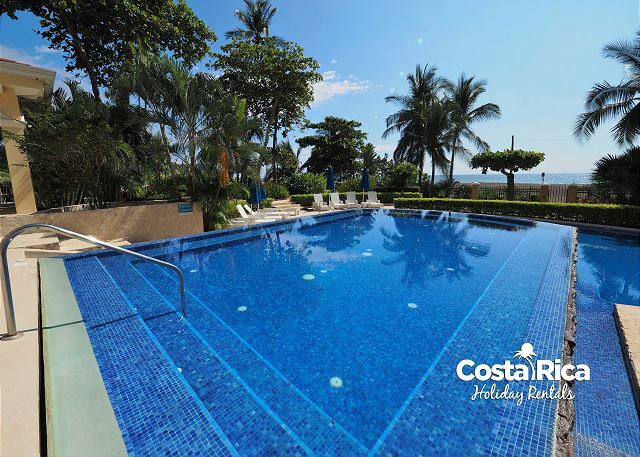 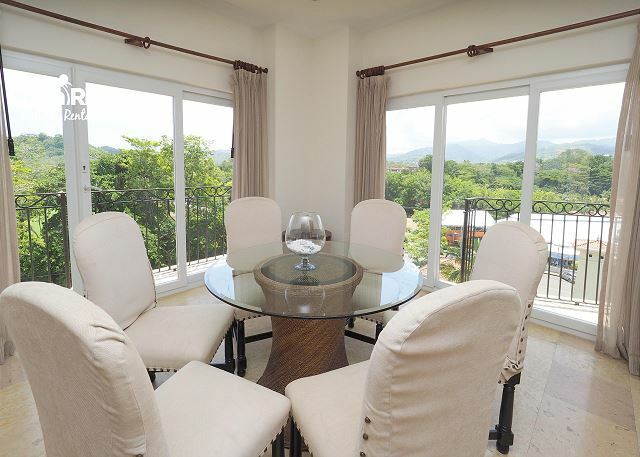 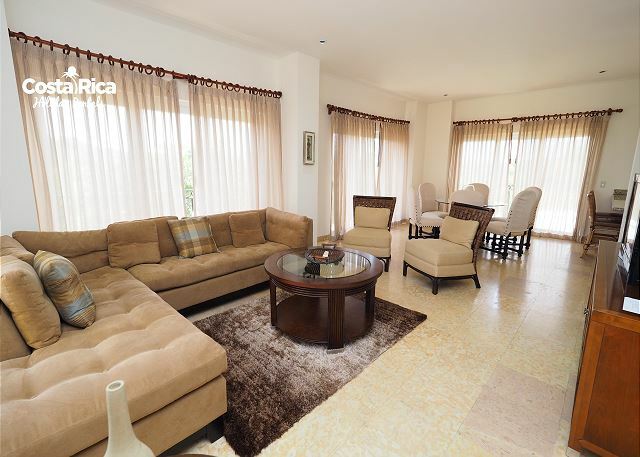 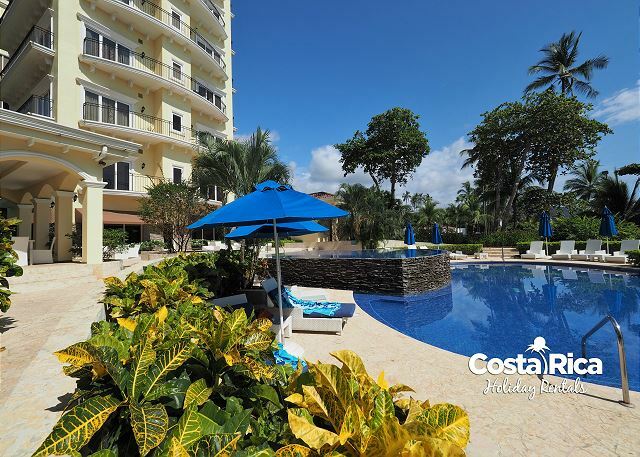 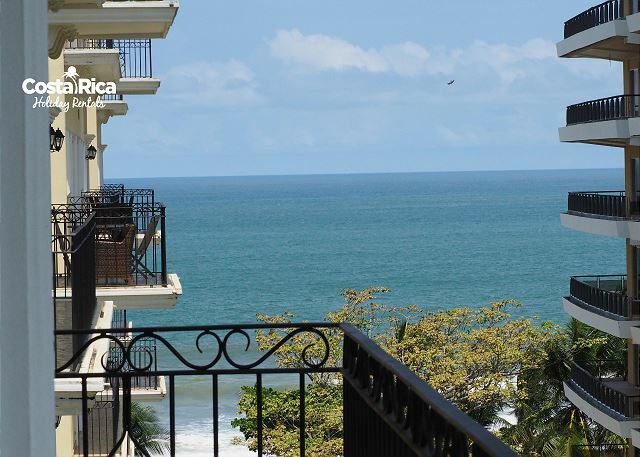 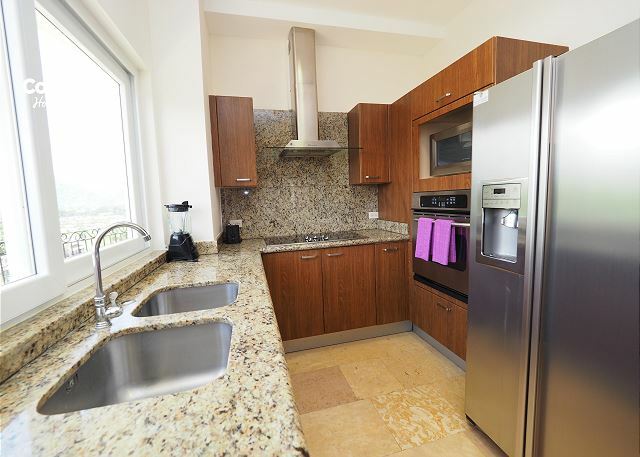 Beautiful condo sitting on the 6th floor of the building, the condo is located on the East of the building to the road side however it is wrapped by terraces on both sides of the apartment providing beautiful mountain and ocean views. 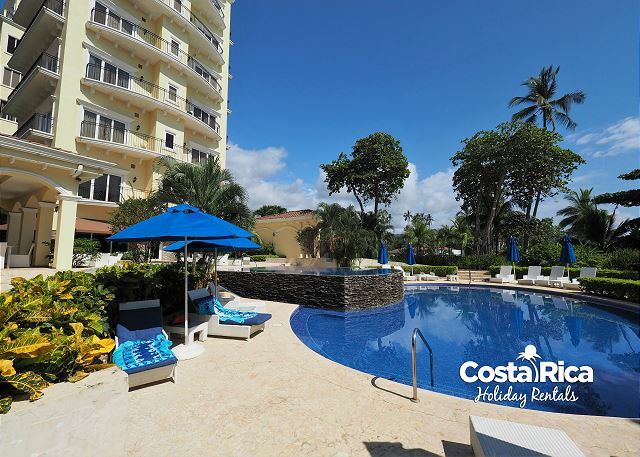 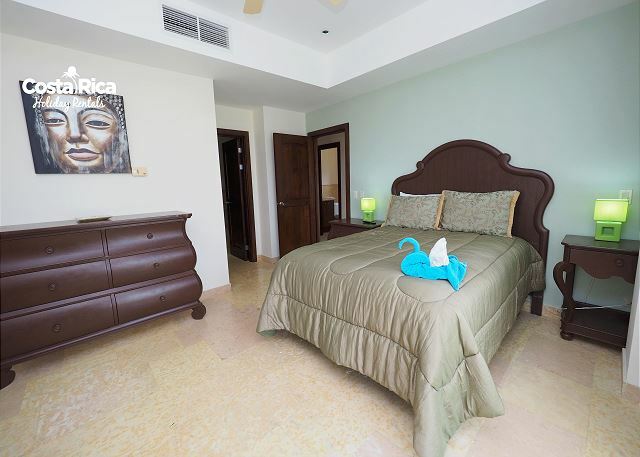 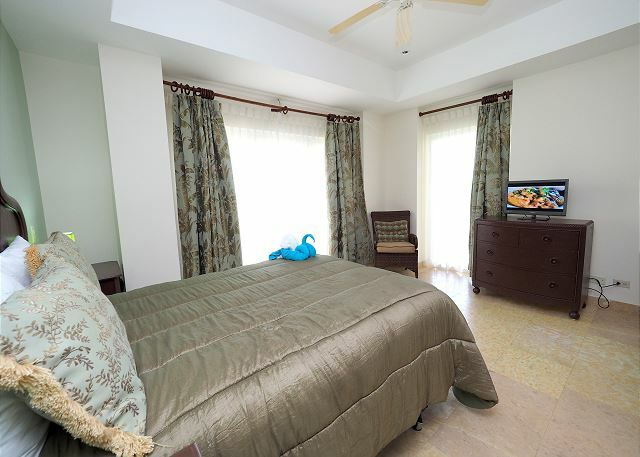 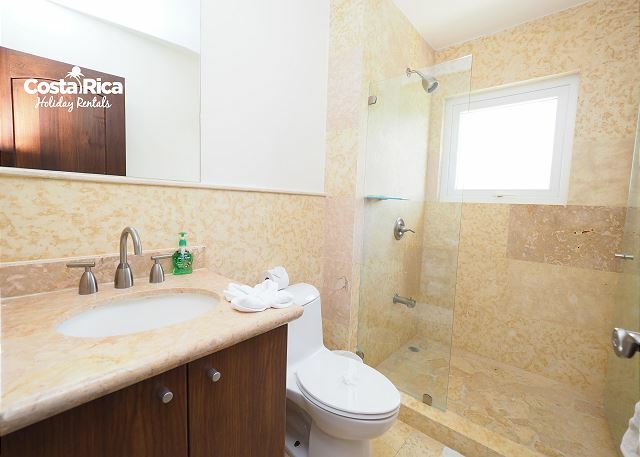 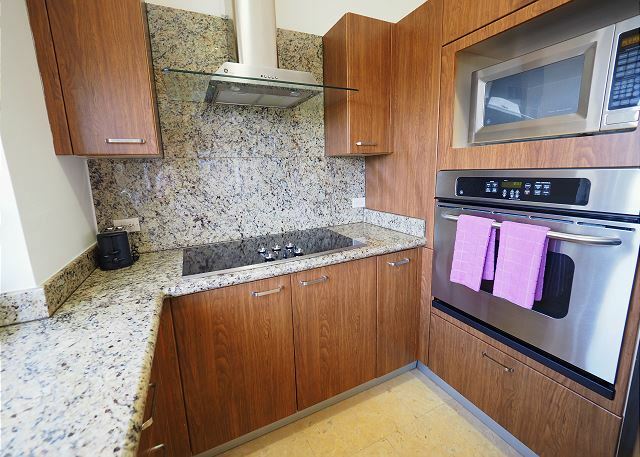 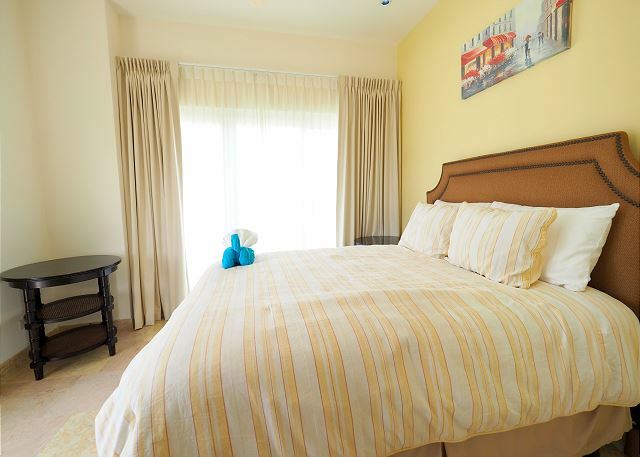 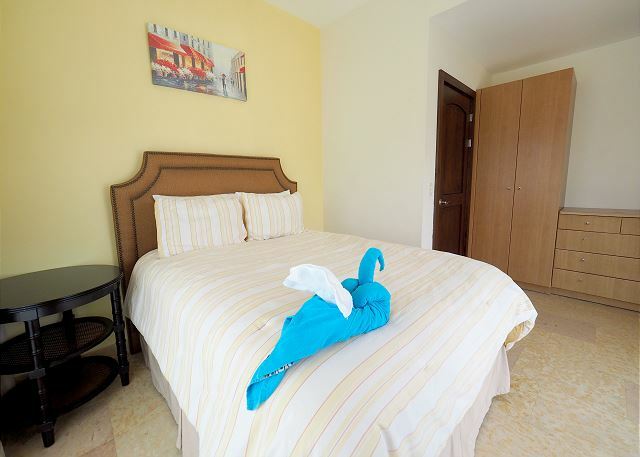 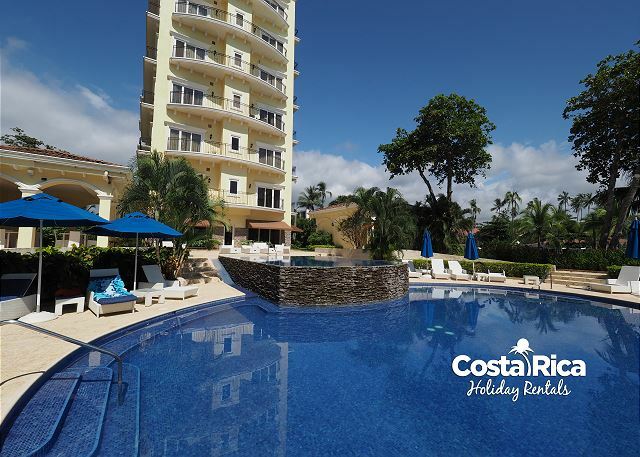 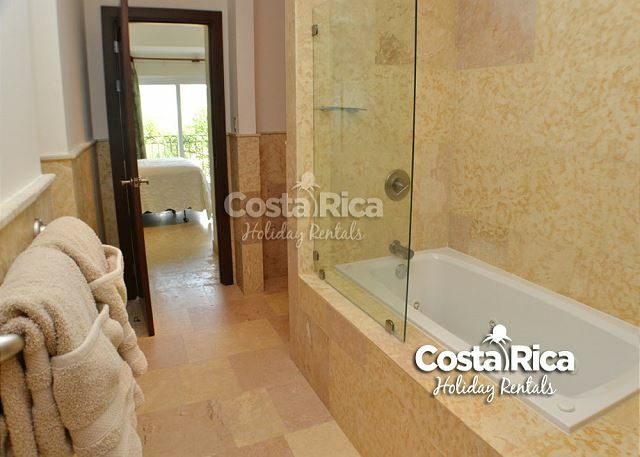 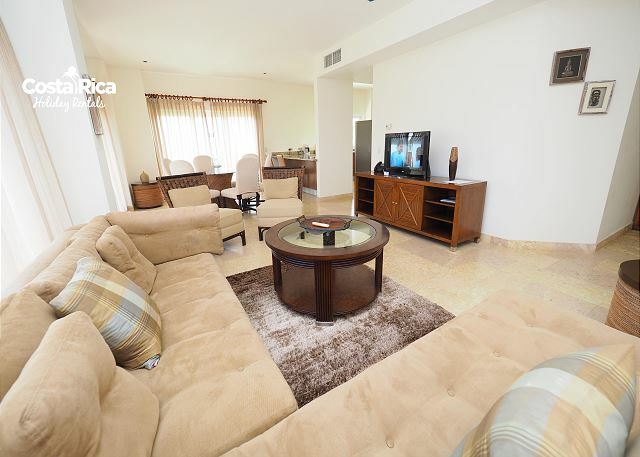 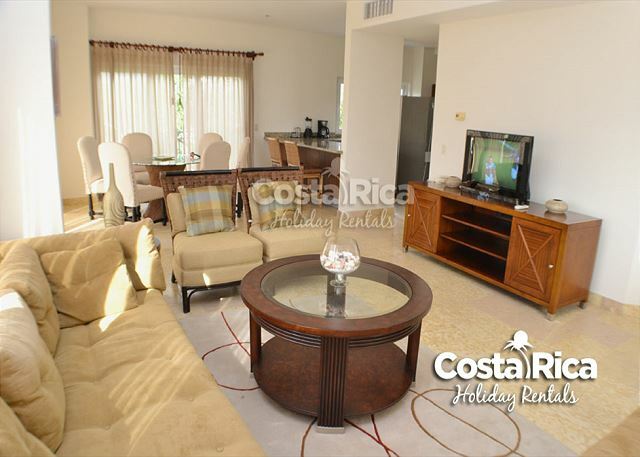 The condo is equipped and furnished, contains 2 bedrooms, 2 bath, can accommodate 4 people comfortably. 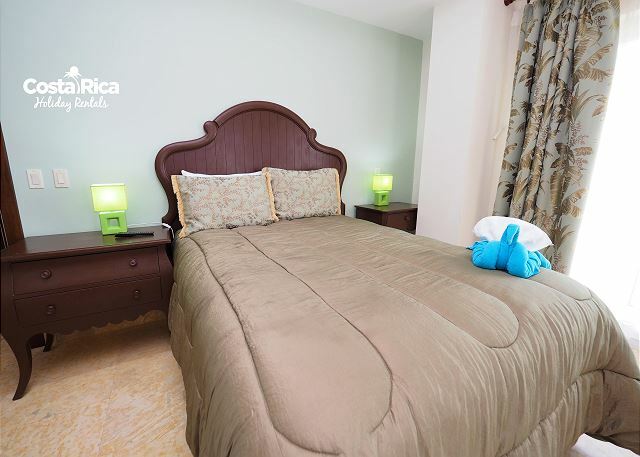 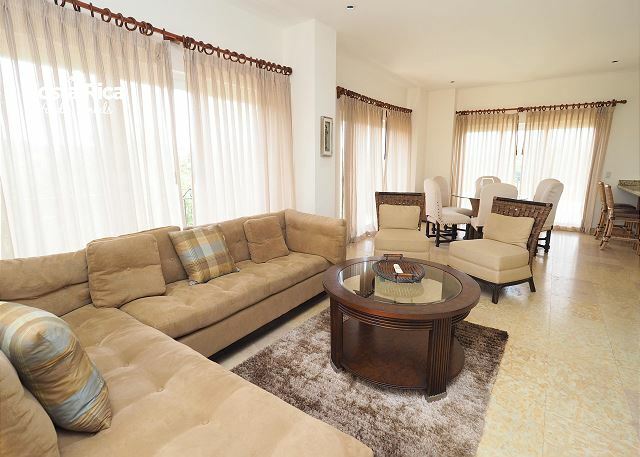 Acqua Residences have an excellent location right on the ocean and walking distance to downtown. 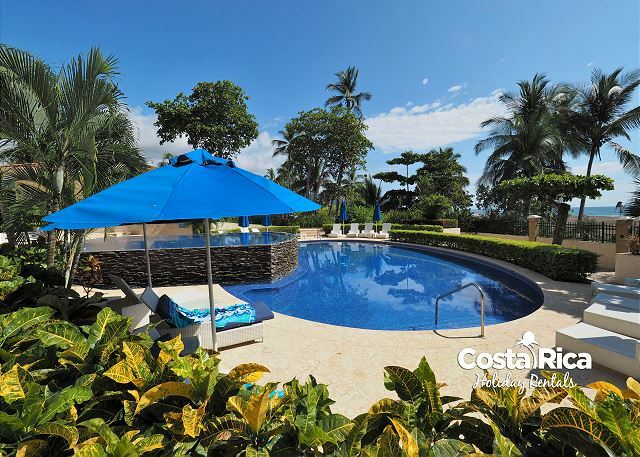 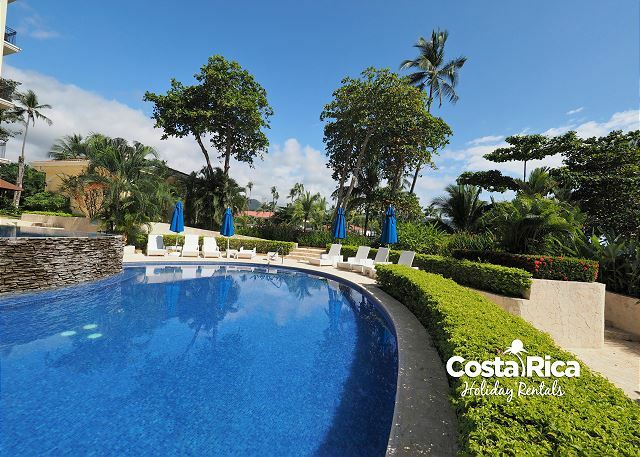 Come enjoy your vacations in Costa Rica like you always dreamed, Jaco beach is a great destination, for local food, Jaco Tours, nature and safe nightlife. 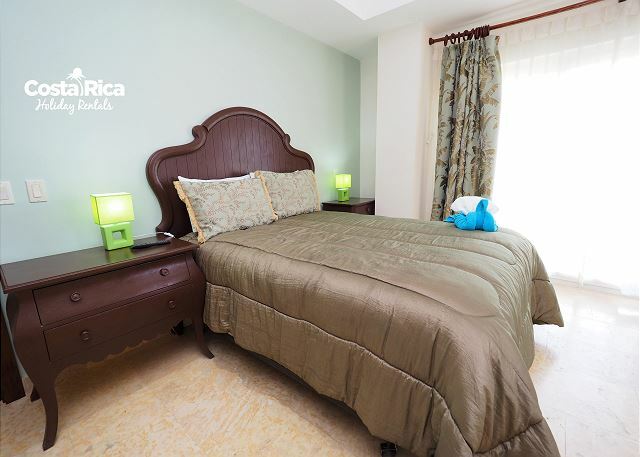 Acqua Residences is a luxury beachfront complex with a privileged location on Jaco's main avenue and just walking distance to all the different services and attractions that this colorful beach town has to offer, Acqua Residences Jaco condos features beautiful beachfront facilities offering 2 pools, one for kids, Jacuzzi, bathrooms and a BBQ are that you can reserve at the front desk, Acqua Residences Jaco condos has everything you need for an enjoyable Costa Rica Vacation. 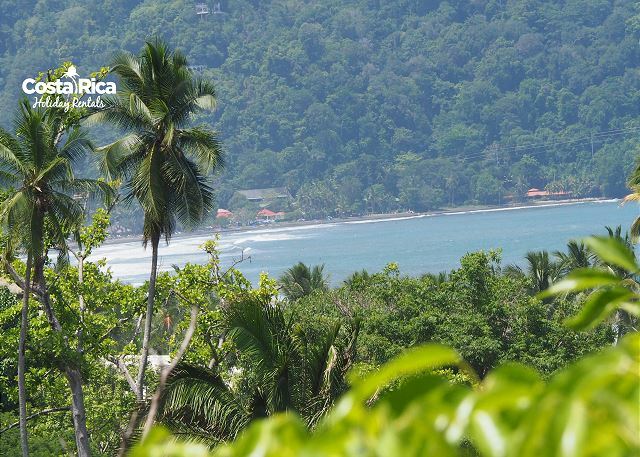 Other services to take into account before your arrival: Concierge Service, Jaco Beach Tours and Jaco Airport Transfers. 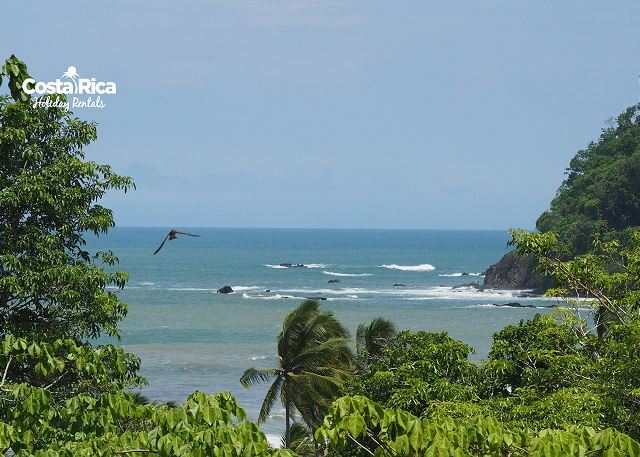 Jaco beach is also an excellent base from where to explore the beauty of Costa Rica, ask for our tours, white water rafting, zip line tours, ATV rides, surf lessons, mangrove monkey tours and more.